Five WWE Superstars will battle tomorrow in a fatal 5-way match to determine the number one contender to the Universal Title, currently held by Brock Lesnar. 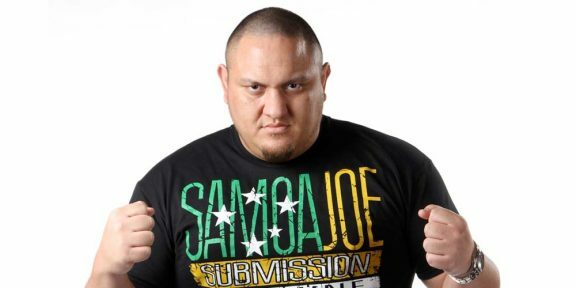 According to the latest odds, with over 24 hours to go for the actual event, Samoa Joe is currently the clear favorite to win this match with betting odds on him set at 3/10. 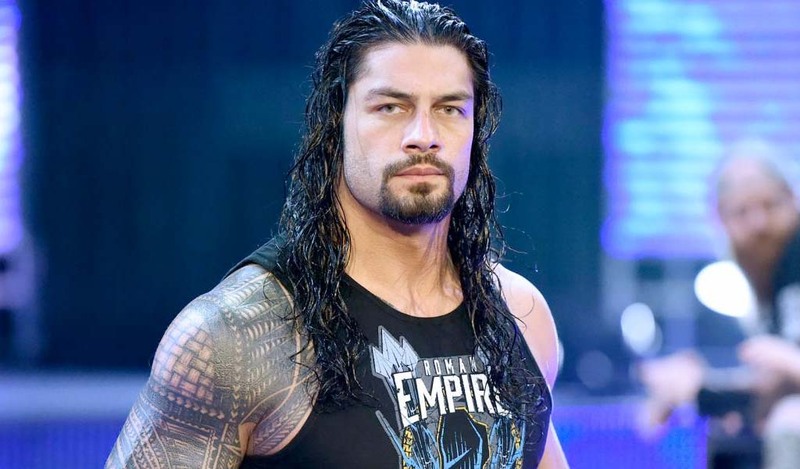 Interesting enough, Roman Reigns is the least favorite to win, with the worse odds at 13/1. Finn Balor is currently at 6/1, Seth Rollins is at 7/1, and Bray Wyatt at 10/1. 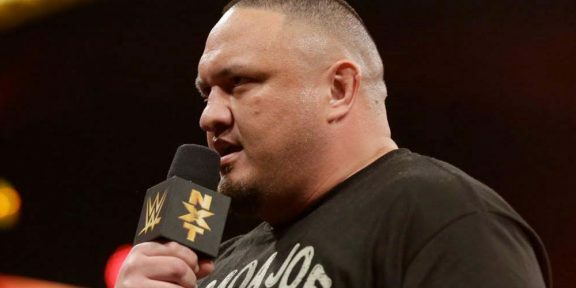 Ever since making his main roster debut, Samoa Joe has not dominated the way he did in NXT and even though he showed up several weeks before WrestleMania, he was not used during the biggest event of the year. 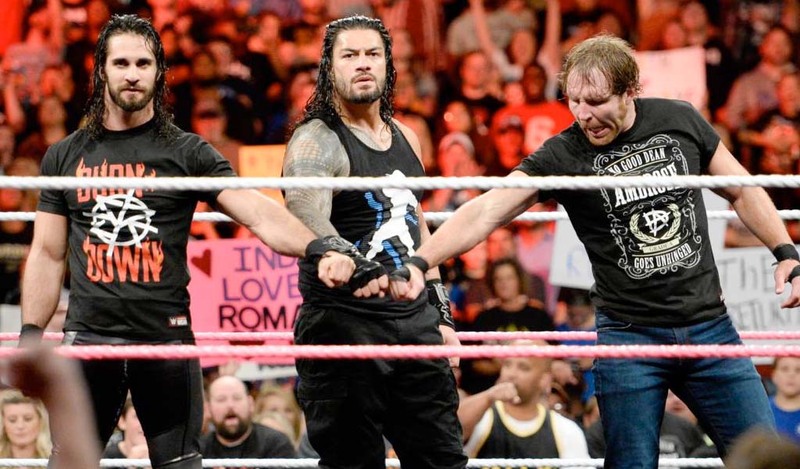 A decisive win tomorrow and a program with Lesnar will certainly help elevate back his status as a monster heel.